CAN YOU NAME THE FIVE MOST CORRUPTED COUNTRIES IN THE WORLD? 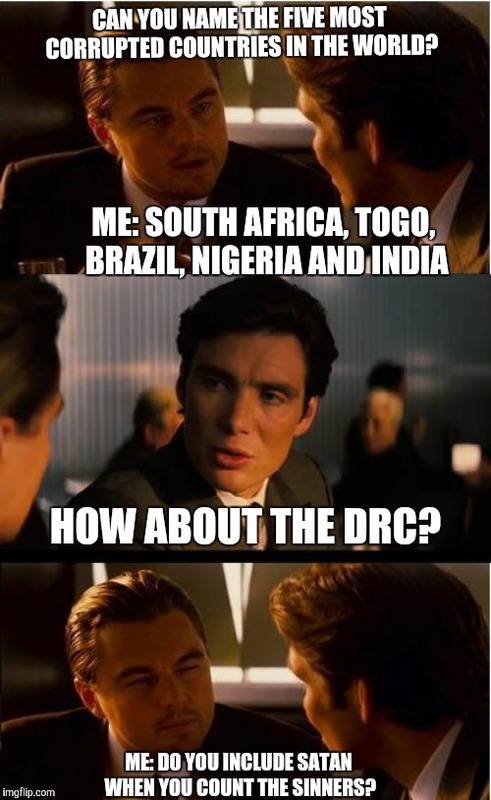 ME: SOUTH AFRICA, TOGO, BRAZIL, NIGERIA AND INDIA; HOW ABOUT THE DRC? 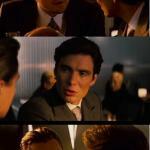 ME: DO YOU INCLUDE SATAN WHEN YOU COUNT THE SINNERS?